The Dominican Republic is one of the Caribbean’s most geographically diverse countries, with stunning mountain scenery, desert scrublands, evocative colonial architecture and beaches galore. 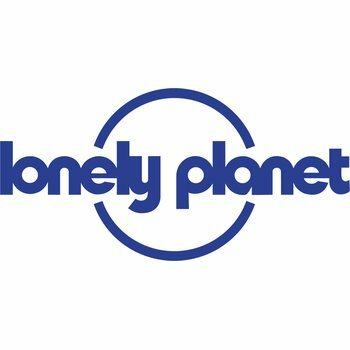 Lonely Planet will get you to the heart of Dominican Republic, with amazing travel experiences and the best planning advice. 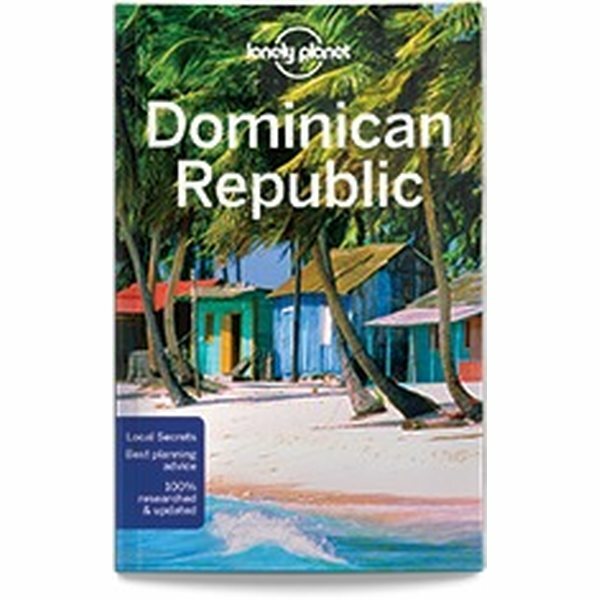 Lonely Planet Dominican Republic is your passport to the most relevant, up-to-date advice on what to see and skip, and what hidden discoveries await you. Watch humpback whales from Peninsula de Samana, descend the 27 waterfalls of Damajagua or chill on the beach at Playa Rincon; all with your trusted travel companion. Get to the heart of the Dominican Republic and begin your journey now! Cultural insights give you a richer, more rewarding travel experience - history, music, dance, arts, architecture, landscapes, cuisine, baseball. Tuotteen koko pakattuna tai myyntipakkauksen koko on arviolta 197 x 128 x 28 mm.